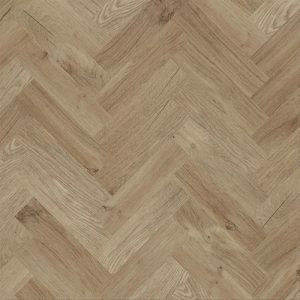 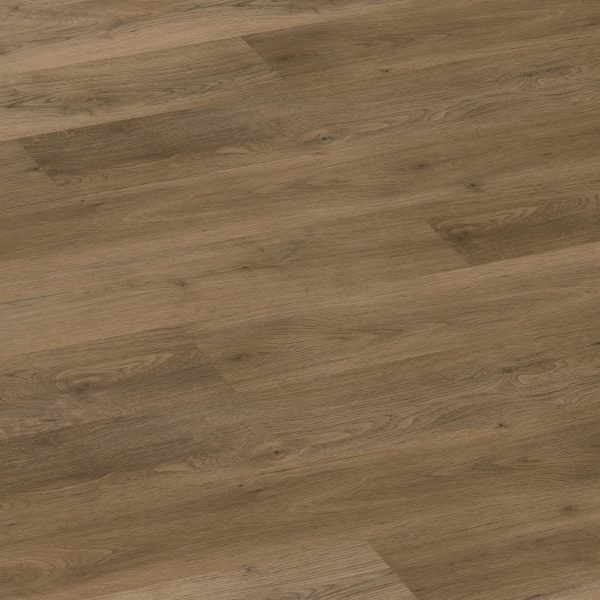 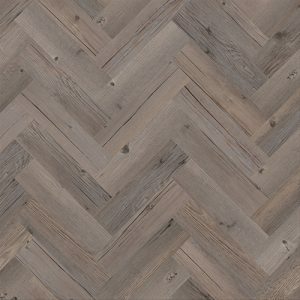 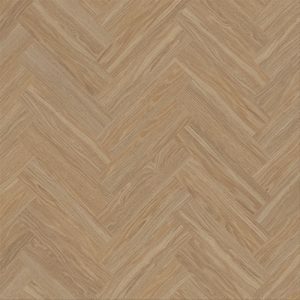 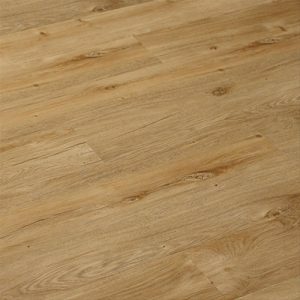 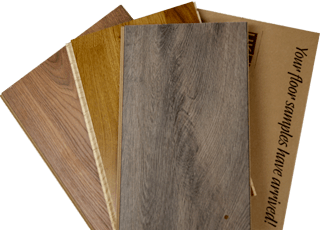 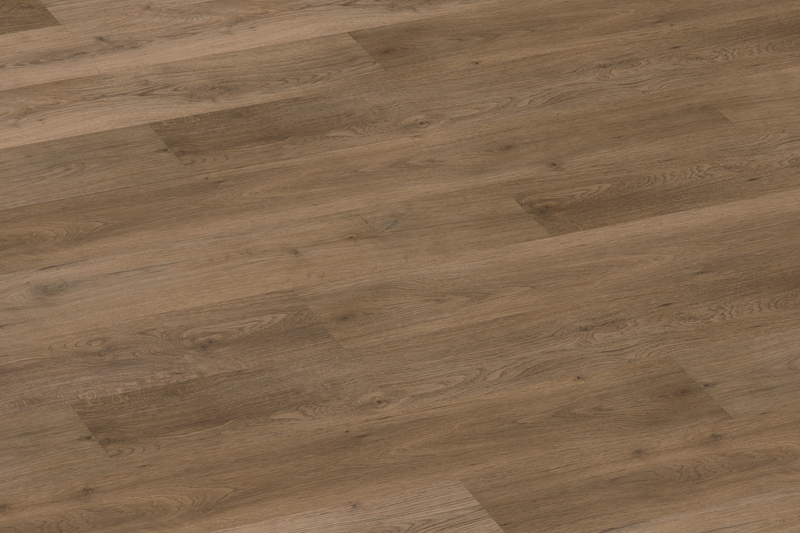 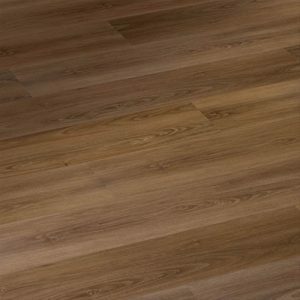 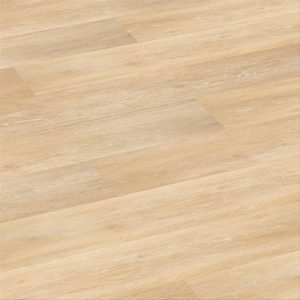 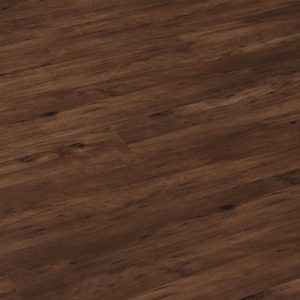 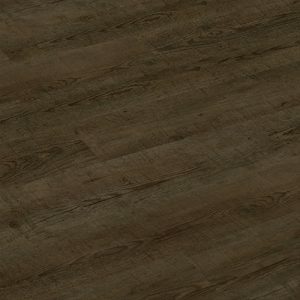 The Wild Oak offers a beautiful subtle mixture of brown, gold and pale oak tones. 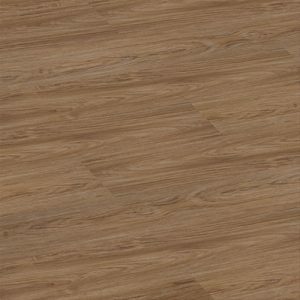 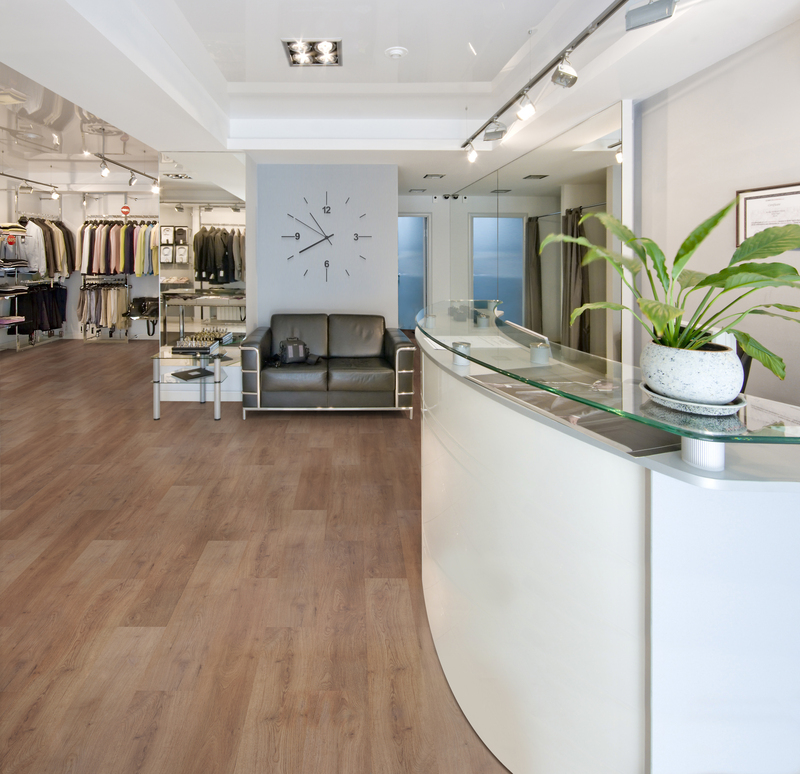 Why not consider using the Eternity Luxury Vinyl Tile feature strips to add extra interest to your flooring. 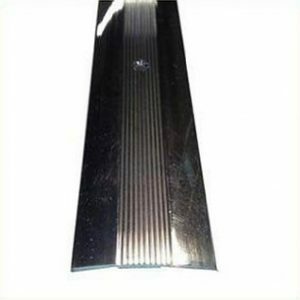 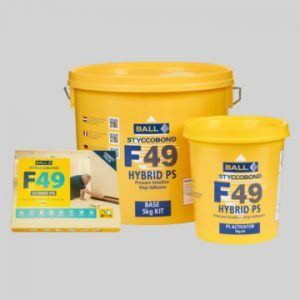 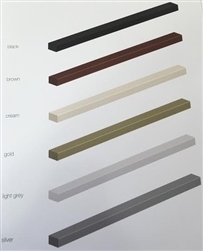 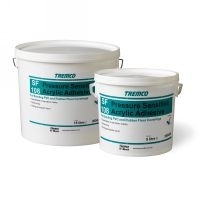 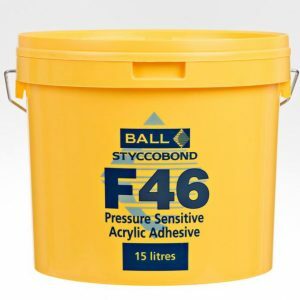 The feature strips are available in a selection of colours and allow you to get creative with your flooring project by adding grouting strips and borders.